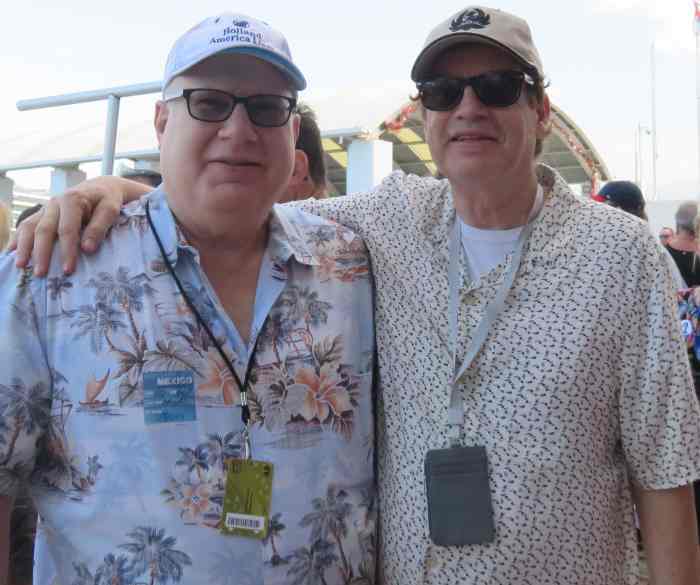 The air was heavy with anticipation on Jan. 8 as the Norwegian Cruise Line ship Pearl made port in Cozumel, the first of two stops in sunny Mexico for the Southern Rock Cruise. And while the allure of the beautiful and friendly island was now at hand, Southern Rock Cruisers were also thinking about what was going to happen later in the day when they returned from exploring Cozumel; a show by the biggest Southern rock band ever, Lynyrd Skynyrd. Cozumel is one of the most popular stops for cruise ships in all of Mexico and rightly so; the island has no industry other than tourism and the locals aim to please. Shore excursions available to Southern Rock Cruise passengers included tons of water-based activities like snorkeling, speed boat rides, paddle boarding, catamaran cruising and even a submarine adventure. On land cruisers could zip line, visit Mayan ruins, shop and taste Mayan chocolates or navigate Cozumel by ATV, dune buggy or Segway. Plenty of performers went ashore to have some fun too and organized excursions were arranged with several of them. Fans could go on a dolphin swim with the Curt Towne Band or drink margaritas while learning to make salsa with the Cowboy Poets. One of the most popular of the "artist mingle" shore excursions was a tequila tasting with the legendary soulful singer and former Wet Willie frontman, Jimmy Hall. Fans that wanted to meet Hall and get a photo or autograph had their chance as Jimmy, along with about 100 Southern Rock Cruisers, arrived at the Jose Cuervo Tequila Tasting Experience, just a short drive from the pier. 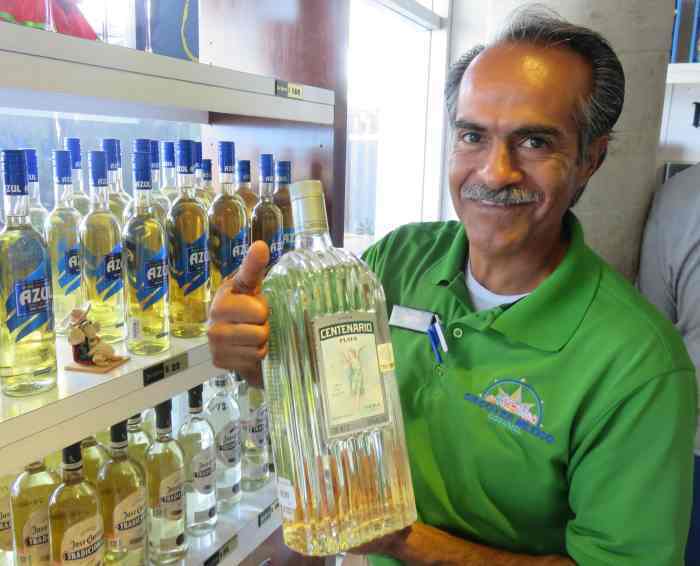 The experience begins with a look at some blue agave plants that are maintained on the property; of the numerous types of agave that grow in Mexico, the blue agave are the only ones that tequila can be made from. 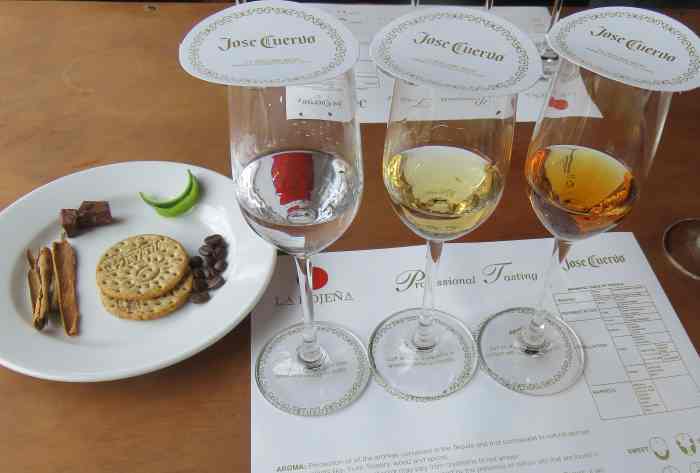 Soon the tasting began, first with a small margarita before the fun moved to the actual tasting room where healthy samplings of blanco (white), reposado (rested) and anejo (aged) tequilas awaited. Participants then learned all about each tequila's qualities and subtleties and the all-important way to drink the liquor without experiencing the burn. 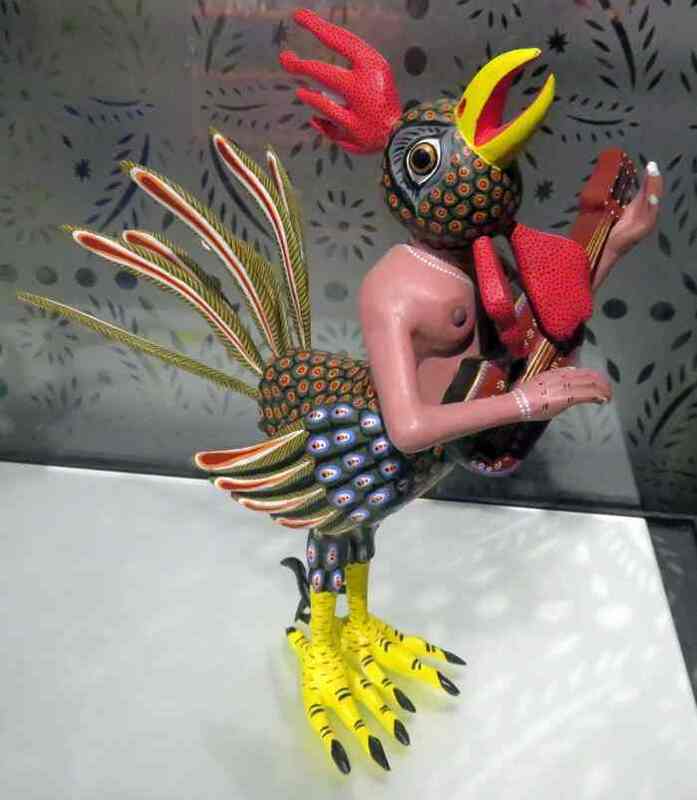 After the tequila presentation the adventure continued as participants were led through a small museum of Mexican folk art, a garden with models of Mayan pyramids, and to an outdoor cantina where a fruity margarita was served. Then it was lunch time and a buffet of pork and chicken tacos with rice, beans and corn was served, and each person was given a ticket for a free beer or soda to wash it all down. The fun concluded with a jaw-dropping rain ritual performed by a group of traditional aerialists from Veracruz who climb a tall pole and twirl back down to the ground using ropes. The spectacle was a great warm up for what would soon occur back on the Pearl; a Lynyrd Skynyrd concert! 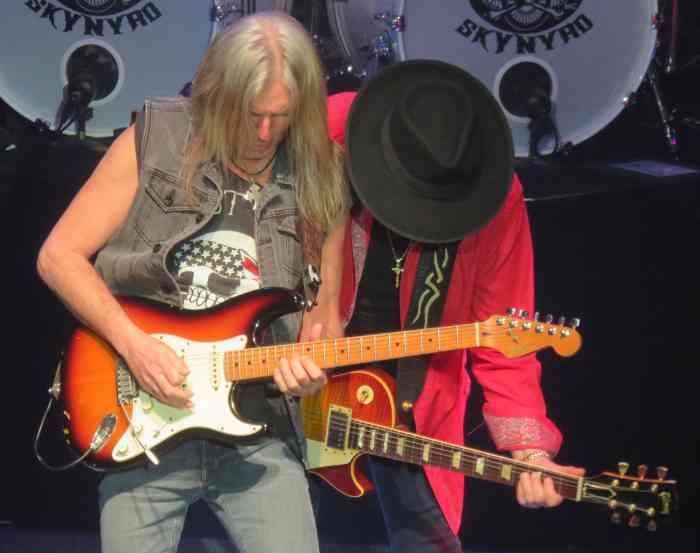 With the walk-on music of AC/DC's "Thunderstruck" booming out of the PA system in the Pearl's Stardust Theater, the members of Lynyrd Skynyrd took the stage and launched into "Workin' for MCA" as the crowd greeted them with a standing ovation. Appropriately enough, the second song in the set was the shout-out to fans that is "Skynyrd Nation." 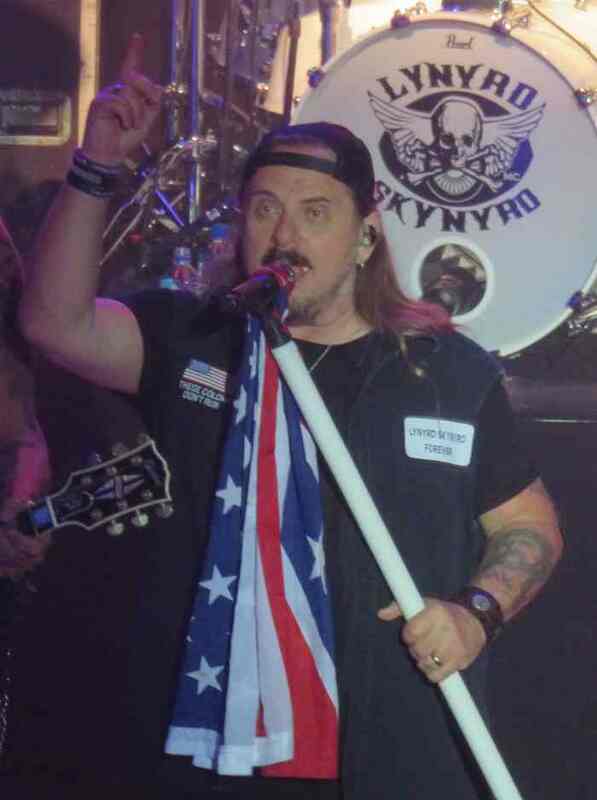 Band lead singer Johnny Van Zant, the brother of late Lynyrd Skynyrd lead singer Ronnie Van Zant, strolled the stage when he was not at his microphone, often mugging with guitarist Rickey Medlocke and the other band members. Big hits "What's Your Name" and "That Smell" preceded a nice reading of the less-raucous "The Ballad of Curtis Lowe" before the band resumed rocking hard with the politically-charged "Gimme Back My Bullets." A touching moment came during "Tuesday's Gone" when Johnny made a subtle reference to Ronnie, saying "We believe in angels," adding "sing along now with ours." "Gimme Three Steps" and "Call Me the Breeze" led into set closer "Sweet Home Alabama," which the band dedicated to the recently deceased guitarist Ed King, who was the co-writer of the song and the inventor of its instantly recognizable guitar intro. The band spent seven or eight minutes offstage after "Sweet Home Alabama," not only giving themselves a breather but allowing excitement to build for the encore that everyone knew was coming, "Free Bird." 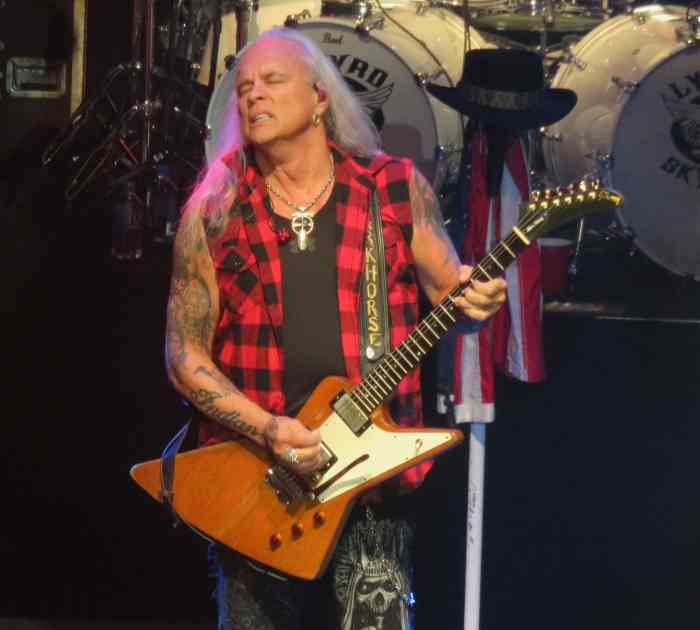 With the names of all of the band's fallen members projected on a screen behind them and one of Ronnie's hats resting on a flag-draped stand mid-stage, the band began playing the song's slow slide guitar intro. Then through the magic of electronics, Ronnie's original vocals were synched perfectly with the live music, and video of him singing appeared on the screen. Before eyes had too much of a chance to get teary, the raucous guitar maelstrom that finishes the song played out and thousands of fans left the theater on an incredible high. 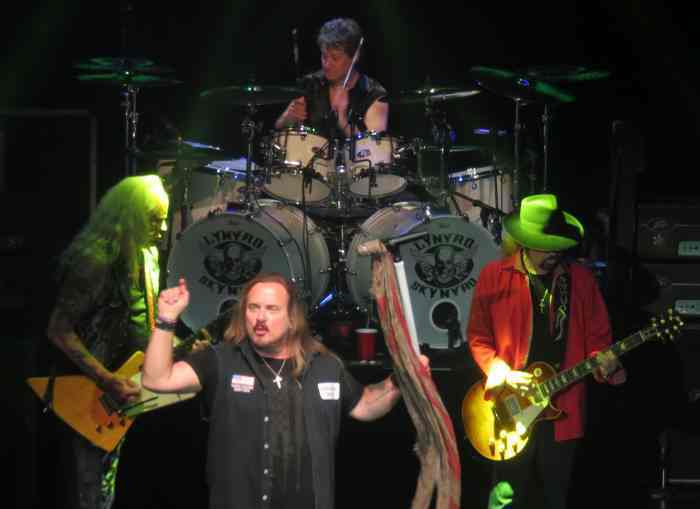 Lynyrd Skynyrd is on their Last of the Street Survivors Farewell Tour, and Southern Rock Cruise passengers were fortunate in seeing the one-time only intimate performance. In Part 3 of our Southern Rock Cruise coverage we'll wrap things up with a look at upcoming stars Devon Allman and Duane Betts.